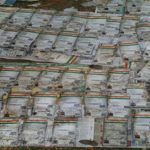 More Aadhaar cards than Hyderabad’s population generated - Aadhaar FAIL! As per projections on the 2011 census, the population of Hyderabad district in 2017 should be around 43 lakh. 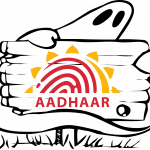 However, UIDAI has generated 66 lakh Aadhaar cards, a 23 lakh variance. And though the projected population of Rangareddy district is 57.4 lakh, only 50.6 lakh Aadhaar cards have been generated, a shortfall of 6.8 lakh. However, the problem was already bad in 2015 itself. 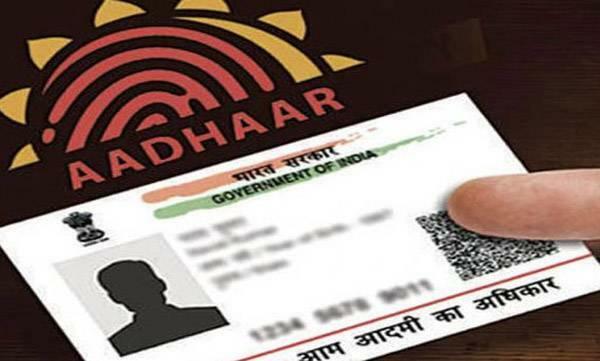 While Aadhaar coverage among the Delhi’s 18-plus age group is the highest at 127.6% of their 2011 headcount, other states reflecting this trend are undivided Andhra Pradesh (113.7%), Himachal Pradesh (112.5%), Sikkim (109.2%), Punjab (109.1%), Kerala (108.6%), Lakshadweep (108%), Jharkhand (107.1%), Chandigarh (106.9%), Goa (106.8%), Puducherry (106.8%), Tripura (103.8%) and Haryana (103.5%). Incidentally, in Delhi and Telangana, Aadhaar numbers allotted so far stand at 105.9% and 102.9% of their 2011 census population.